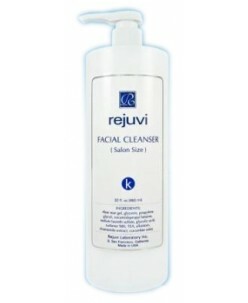 Activated Facial Wash Mix with water for deep cleansing. Rinse off with water thoroughly. It is best for oily skin or acne skin. 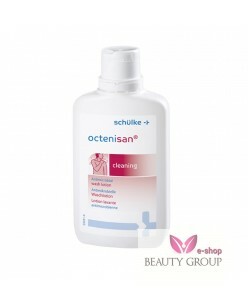 ..
Octenisan Anti-Microbial Wash Lotion Hypoallergenic antimicrobial hair and body wash containing octenidine. 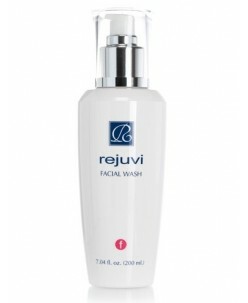 Benifits mild and gentle wash lotion for the skin and hair ideal for whole body washing suitable for all skin types skin-neutral pH value free of artificial colours and perfumes Areas of application for ..
Rejuvi Eye Makeup Remover easily removes all makeup, even waterproof, for a refreshed clean appearance. 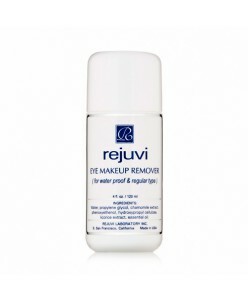 The lightweight, oil-free solution gently cleanses your skin, calming irritation and inflammation. Your skin is left soft and clean without any residue. Ingredients Water, Proplene Glycol, Chamomile Extract, Phenox..
Oily, shiny skin is often prone to blackheads and pimples. 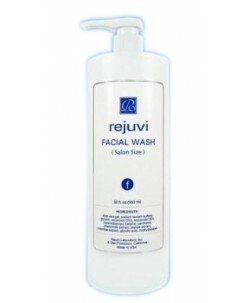 This foaming facial wash is ideal for gently cleansing the skin without stripping it of natural nourishing oils. AHA derivatives and papaya extract remove dead skin cells, sebum and grime. While aloe vera and chamomile extract protect against dehydration and irr..
A complete gel cleanser for normal or combination skin which has an oily ‘T’ Zone (the area around the forehead, nose, mouth and chin). The skin in this area tends to have large, open pores while the cheeks are usually normal to dry. 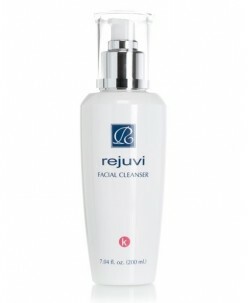 Gently cleanses without a harsh drying effect. Aloe vera, Allantoin, Chamomile and Cucumber e..